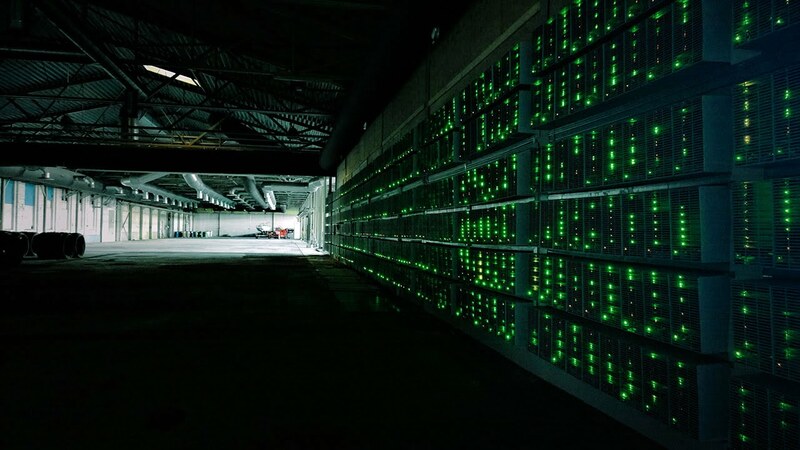 Bloomberg's Reed Stevenson recently reported the prospects on bitcoin for 2016. Stevenson pointed out that in 2016, we might finally meet the first billion dollar company which deals with bitcoin. More financial institutions will also be embracing the technology as there will be an increased demand and end-user adoption. 2016 also marks another halving event. This is an embedded rule in the bitcoin software where rewards for miners are halved which would bring the rewards down to 12.50 on 2016 from the current reward which amounts 25 bitcoins. As of this writing, there are 14,954,800 bitcoins in circulation or that is roughly 14.95 quadrillion satoshis.